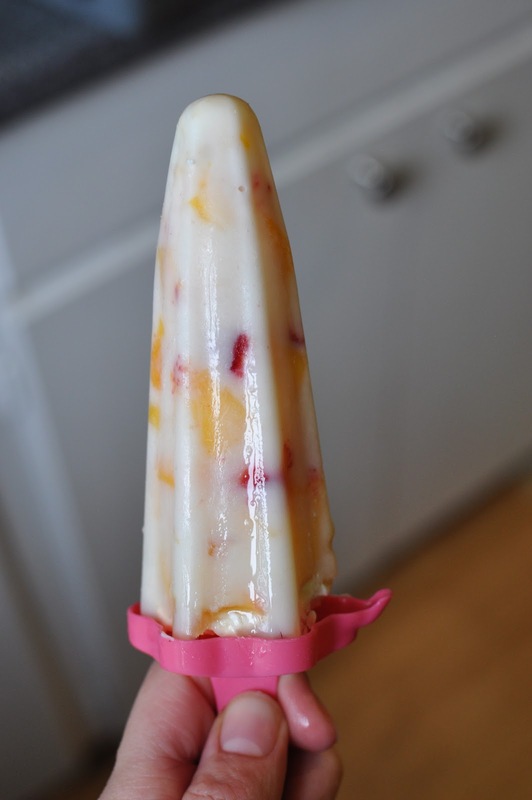 This popsicle is one that you will want to eat after the kids are in bed. 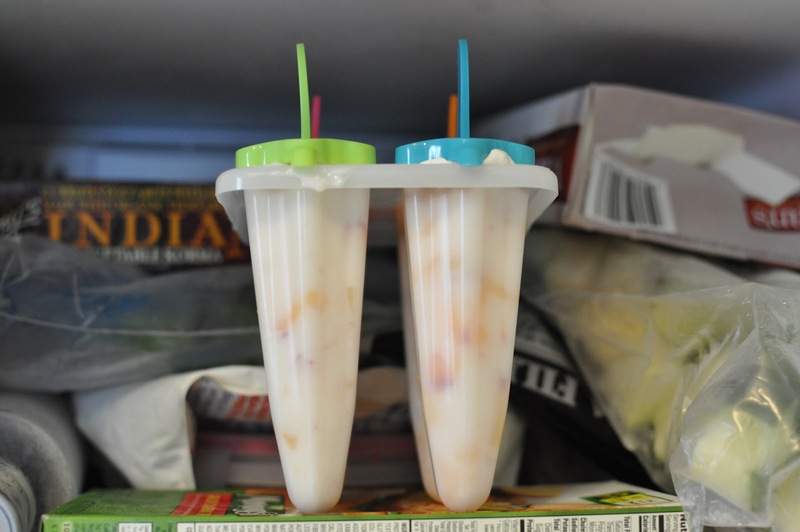 You will need: 1 peach, honey, plain yogurt, and thawed Cool Whip. 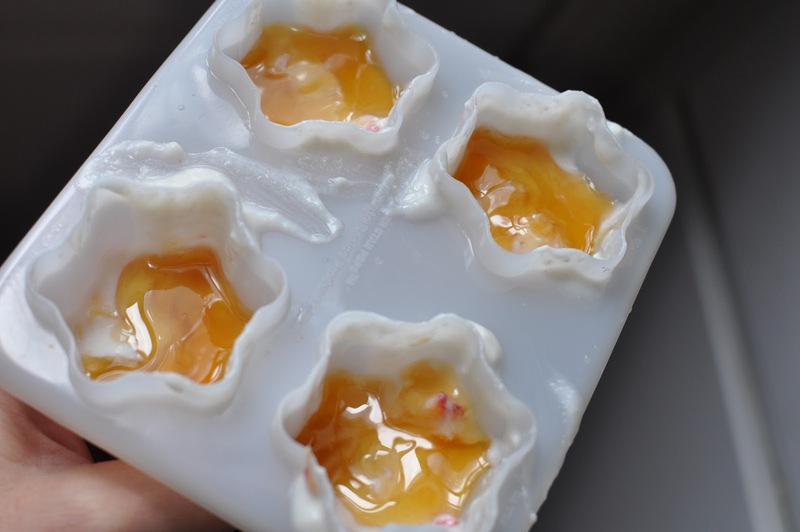 In a small bowl or glass measuring cup, the peach, yogurt (about 3/4 cup for these 4), and about 1/4 cup Cool Whip. 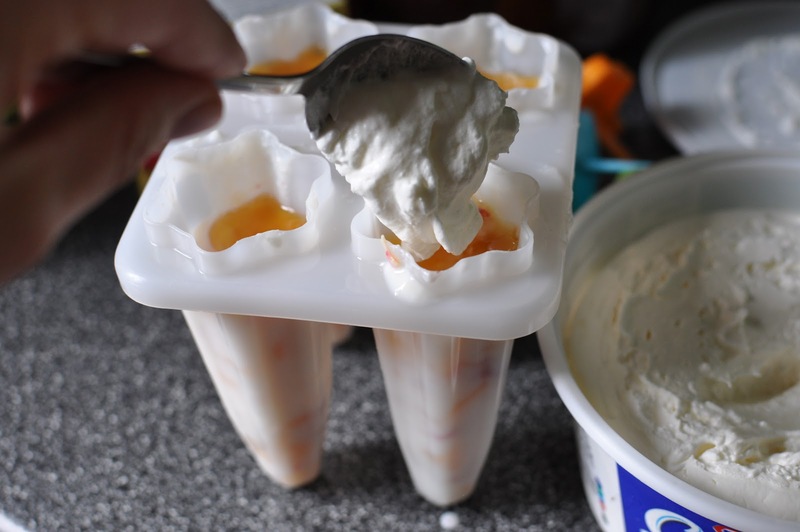 Fill the popsicle molds almost to the top (I know, I know this recipe is uber scientific). 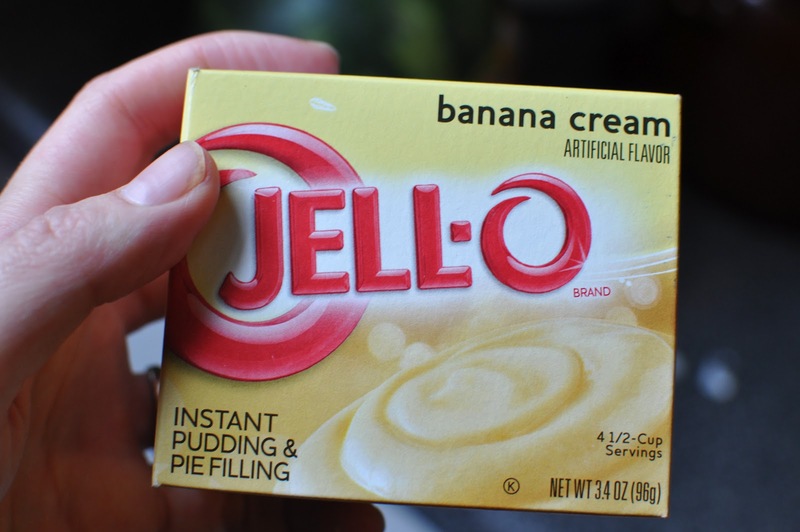 If you have extra filling, get a spoon. 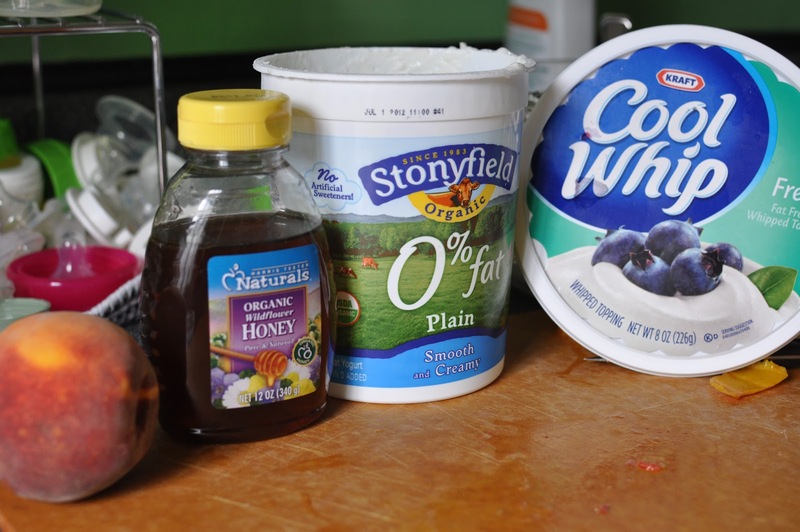 Drizzle honey on the top of the yogurt (you could also create stripes of honey and yogurt if you wanted a fancier look). 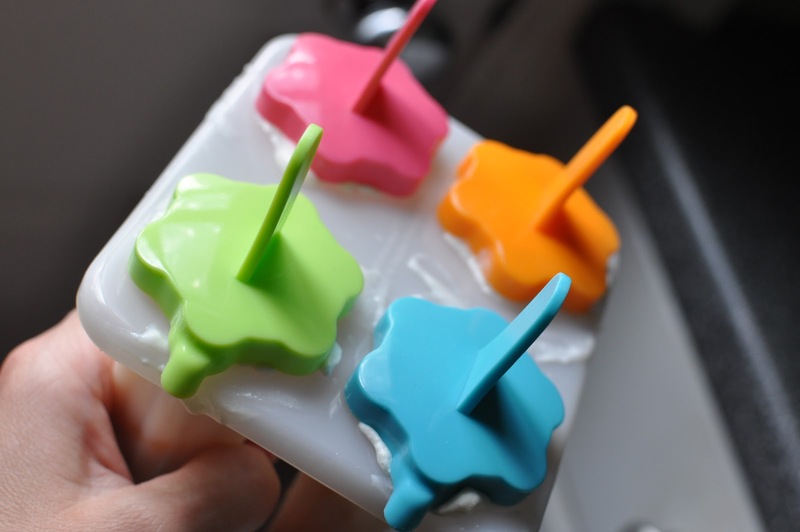 Place tops on popsicle mold. Freeze about 4 hours or until solid. 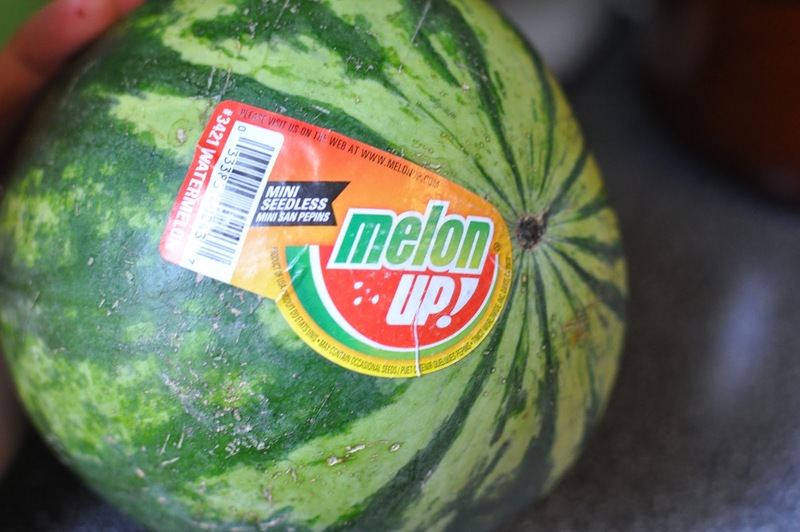 Hmm what flavors to try next? Mmm, maybe not together though.